The YU Ace was launched in India in August, and is getting 21 percent discount on Flipkart. Ahead of the Big Billion Days sale, Flipkart has started revealing some of the major deals on the platform. 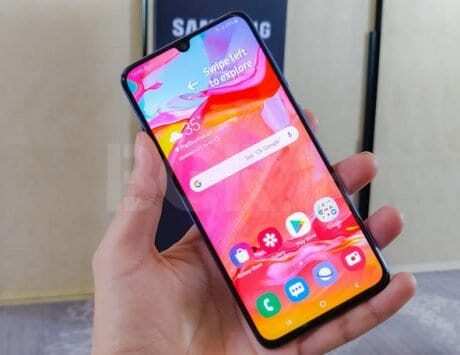 As with every major sale in the past, some of the top deals can be found on smartphones, and this year, companies are offering as much as 62 percent discount on their devices. Now, Flipkart has revealed that the recently launched YU Ace will be available for a discounted price of Rs 5,499. 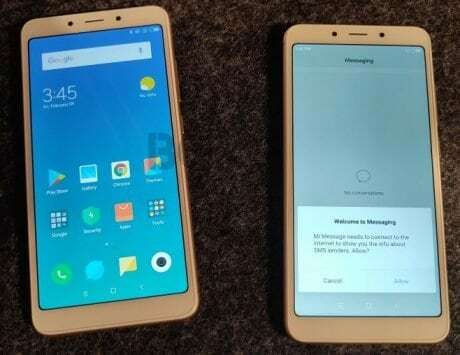 The smartphone was launched as the challenger to Xiaomi’s Redmi 5A in August, and was recently made available for purchase on Flipkart as well. 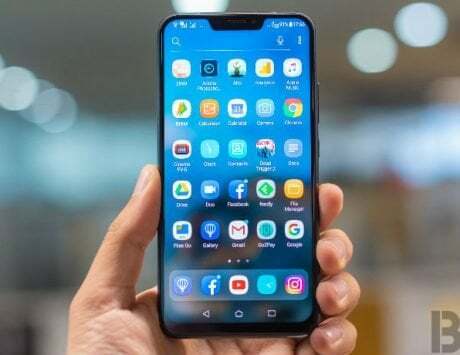 The smartphone was launched at a retail price of Rs 6,999, and is being discounted to Rs 5,499 during the Big Billion Days sale. The YU Ace is receiving a discount of nearly 21 percent during the Big Billion Days sale. Apart from the discount, Flipkart customers will be able to avail no-cost EMI options on the smartphone during the sale. The Walmart-backed Flipkart has also recently announced that select customers will be able to avail EMI options even without a credit card as part of company’s Cardless Credit offer. 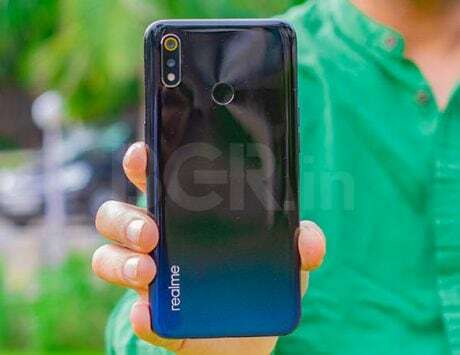 The YU Ace was launched in India as a competitor to Xiaomi Redmi 5A, but since then the smartphone has seen new competition in the form of the updated Redmi 6A. The YU Ace features a modern design with taller display at the front and a glossy metal finish on the back. It sports a 5.45-inch display with a HD+ resolution of 1440×720 pixels. The display also supports taller aspect ratio of 18:9. 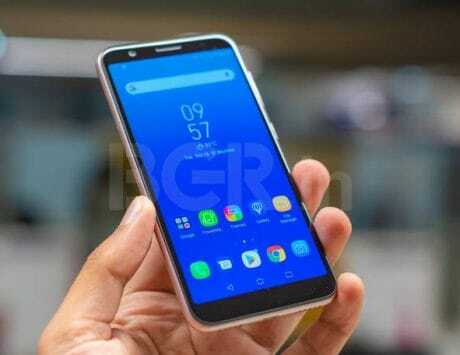 Under the hood of YU Ace is a quad-core MediaTek MT6739WW CPU with four cores clocked at 1.5GHz coupled with PowerVR GE8100 graphics processor. It comes in two storage variants: 2GB RAM variant with 16GB storage, and a 3GB RAM model with 32GB storage. The discounted price is applicable on the 3GB RAM variant, which makes it a great proposition when compared to Redmi 6A or Honor 7S. The connectivity features on the YU Ace include Wi-Fi, Bluetooth, GPS, and 4G LTE. It has a rear-mounted fingerprint sensor, and runs Android 8.0 Oreo. The YU Ace comes with a 4,000mAh battery, and will be available in grey, blue and rose gold colors.